Home / News / Electrical risks higher for older people, including Eastbourne. 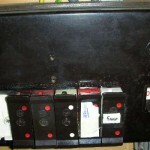 Electrical risks higher for older people, including Eastbourne. 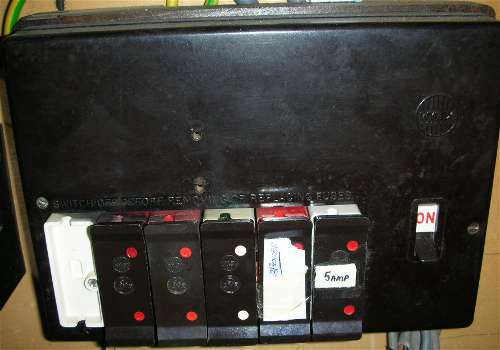 The charity Electrical Safety First says older people are disproportionately at risk of electrical hazards. Living in their properties for longer, there might be a longer time between comprehensive checks, and electrical installations and appliances tend to be older. Over 60% of households with a couple over 60 do not meet basic electrical safety standards, not having life-saving devices such as a modern fusebox, modern earthing, residual current devices, circuit breakers and PVC wiring. The charity also notes that fear of letting strangers in for essential maintenance work, and worry about costs of qualified electricians are also barriers to older people’s homes being electrically safe. Electrical Safety First has produced a leaflet and app with tips. 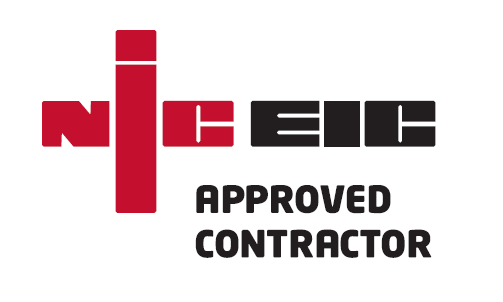 Norvetts are NICEIC Approved Contractors and Domestic Installers, and our qualified electricians carry out inspections in East Sussex.